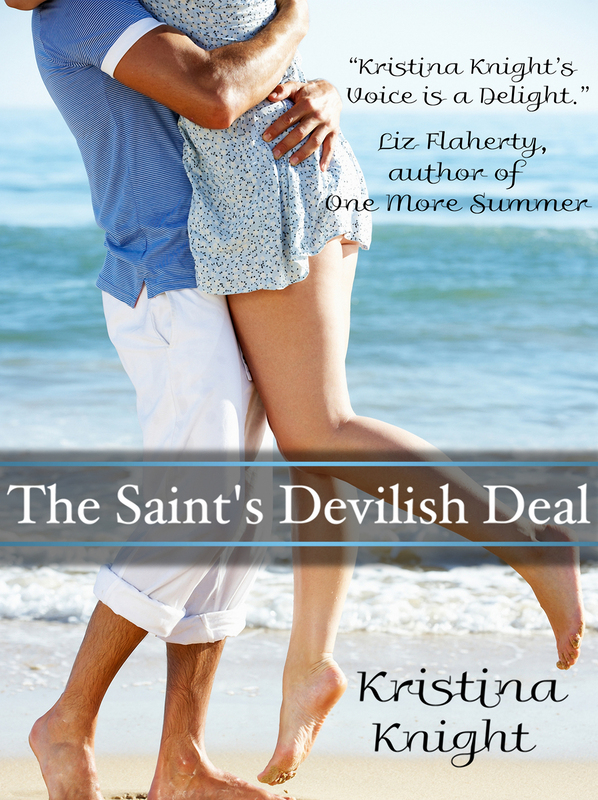 A billionaire surfer…a down-on-her-luck hotelier…one hot summer. Esmerelda Quinn has been looking for a place to belong since her parents were killed in a car crash when she was young. The closest thing to home has always been Aunt Constance’s villa in Puerto Vallarta, so after a string of dead-end hotellier jobs, she’s coming home to run the villa. Santiago Cruz has called the villa home for as long as he can remember. In between surfing events, Constance has always had a room for him. Color him surprised when Constance decides to retire – and leaves a joint interest in the villa to both Santiago and Esme. Esme isn’t thrilled to share ownership of the villa with the the youngest Cruz brother – especially when she learns Santiago’s brother has been after the villa for years. But Santiago has grown up while she’s been away at school and soon she finds herself falling for the rich boy down the hall.